It’s Monday and a great day to be grateful! 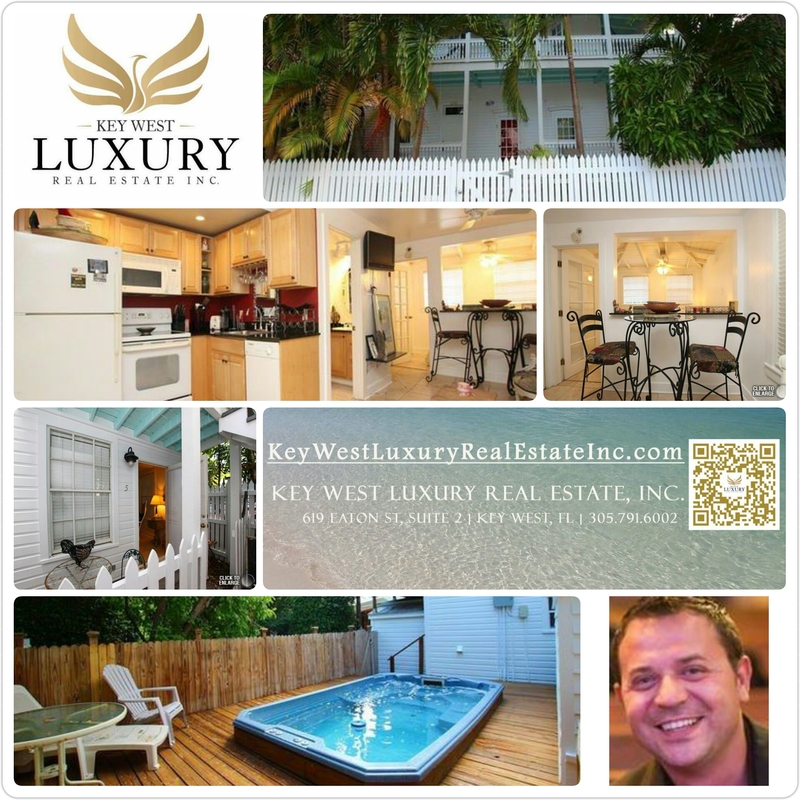 419 William St, #5 in Key West: SOLD! Congratulations to my client, new owner, of this property! Thank you for working with me on this purchase and enjoy your new home! A big shout-out to the seller and listing agent! It was with great pleasure to work with you all! Written by Dan Serban on August 15, 2016 . Posted in SOLD!